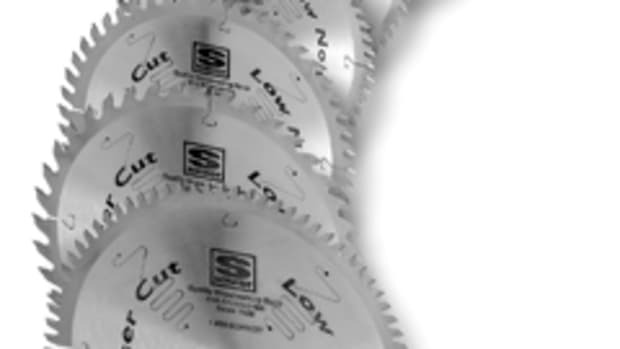 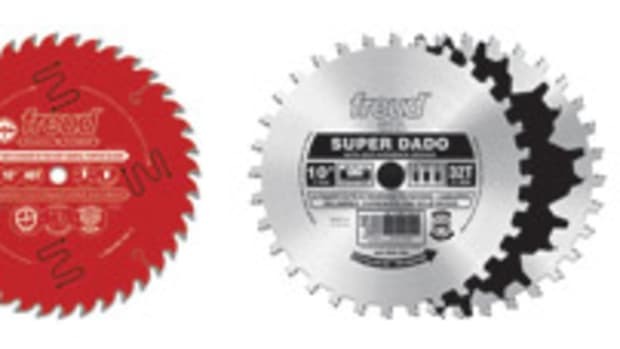 THE FINAL CUT SAW BLADE is now available in a 7-1/4" blade for use on a standard circular saw. 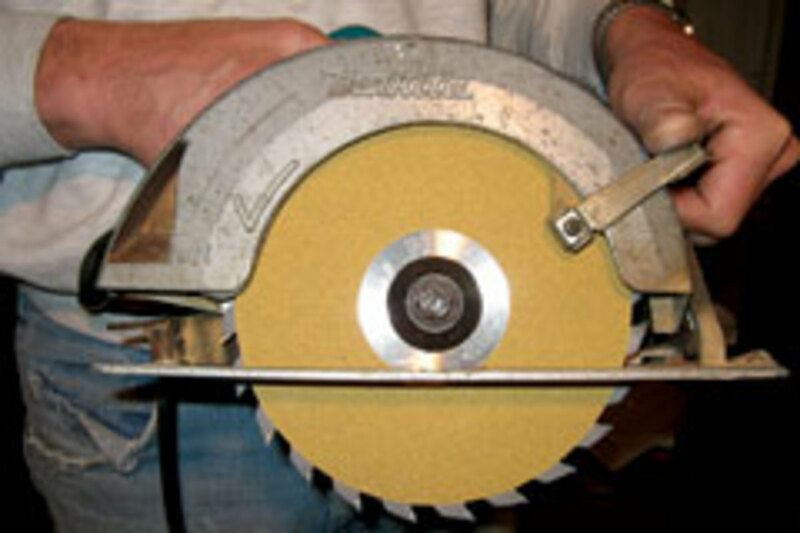 The blade features sanding discs on each side that allow it to cut and sand the workpiece at the same time. 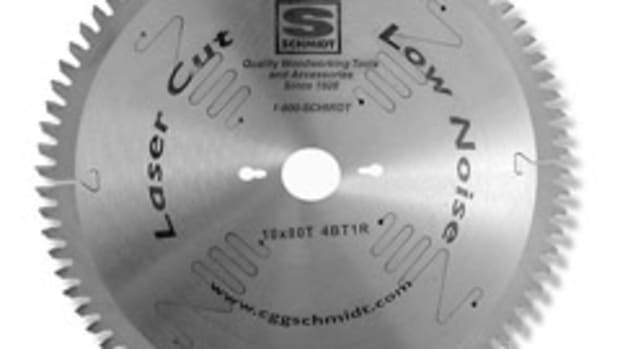 Designed for cross cuts and rips on soft and hard materials, the blade produces precision cut joints and fine finished edges every time, according to the manufacturer. 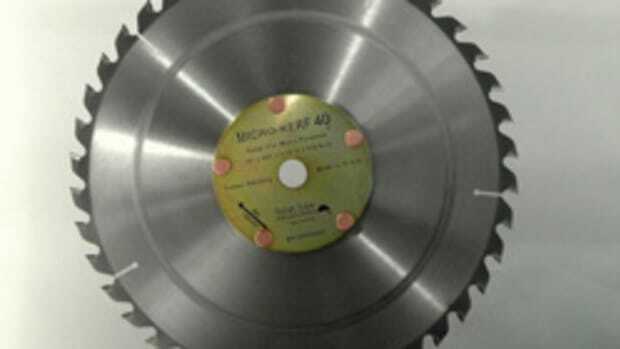 The user can even make minor length adjustments by simply sliding the workpiece toward the rotating blade, using it just like a disc sander. 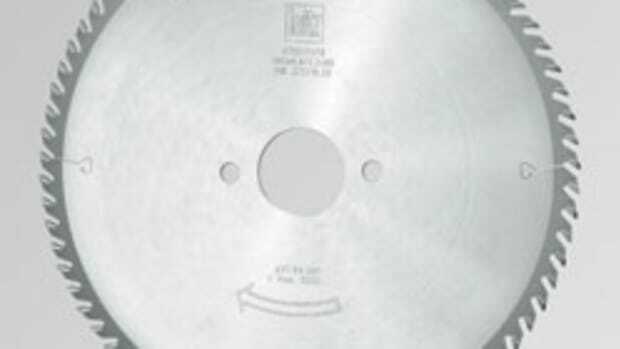 The 7-1/4" blade sells for $19.95. 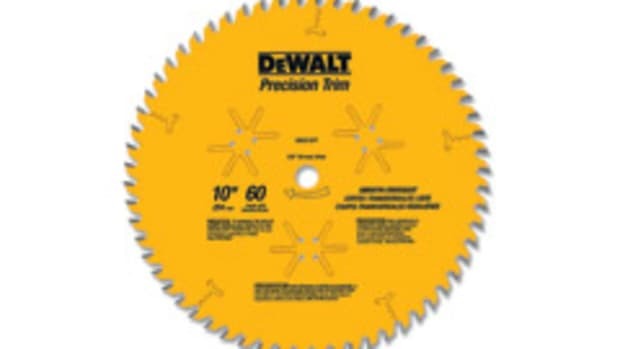 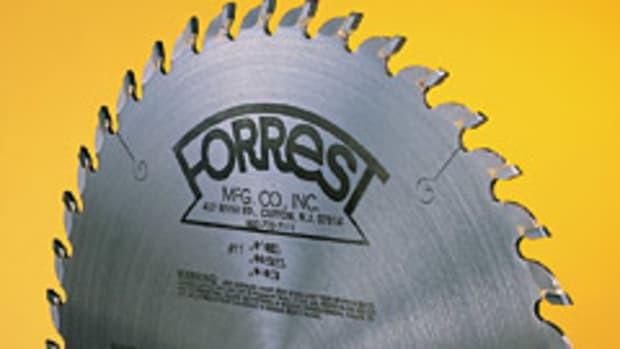 The company also offers 10" and 12" blades for use on a table saw. 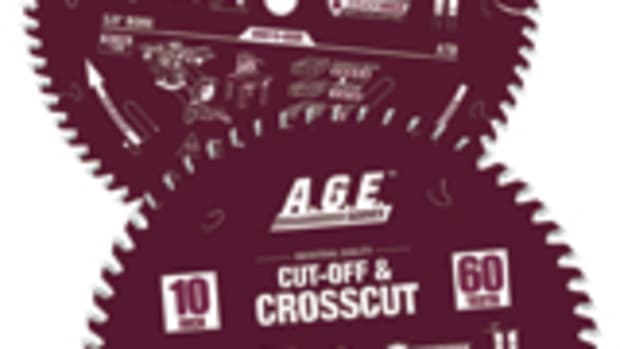 Contact: www.finalcutblade.com. 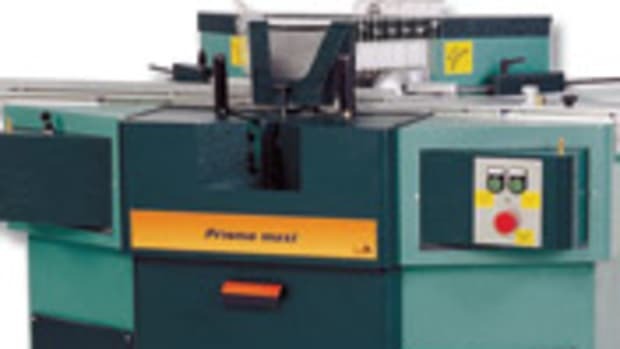 Tel: 866-305-0219.